3d Rendering Of A Dominican Republic Flag Over A Rusty Metallic.. Stock Photo, Picture And Royalty Free Image. Image 94374205. Stock Photo - 3d rendering of a Dominican Republic flag over a rusty metallic plate. Isolated on white background. 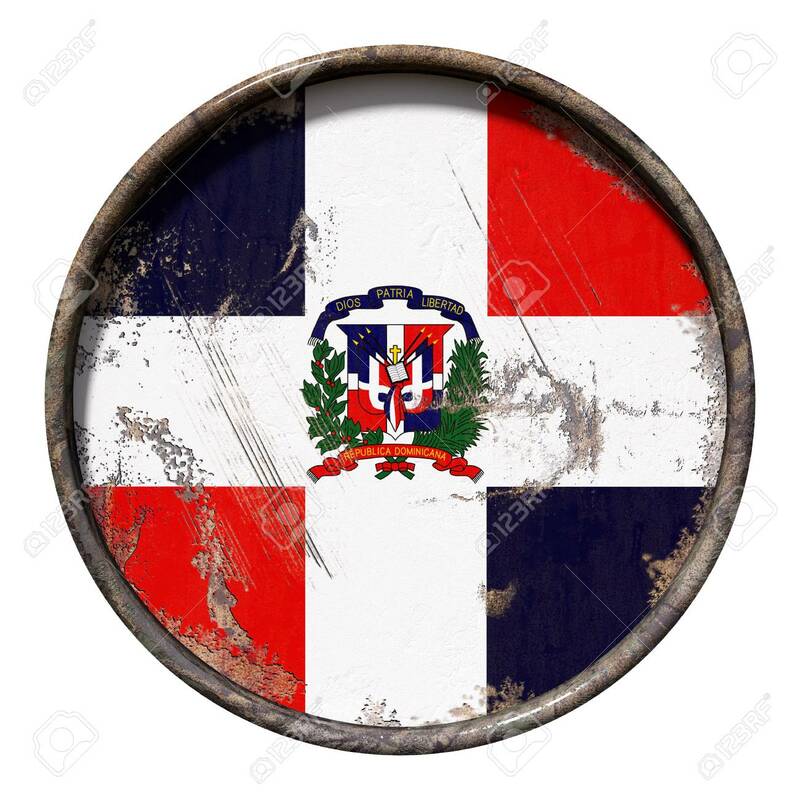 3d rendering of a Dominican Republic flag over a rusty metallic plate. Isolated on white background.